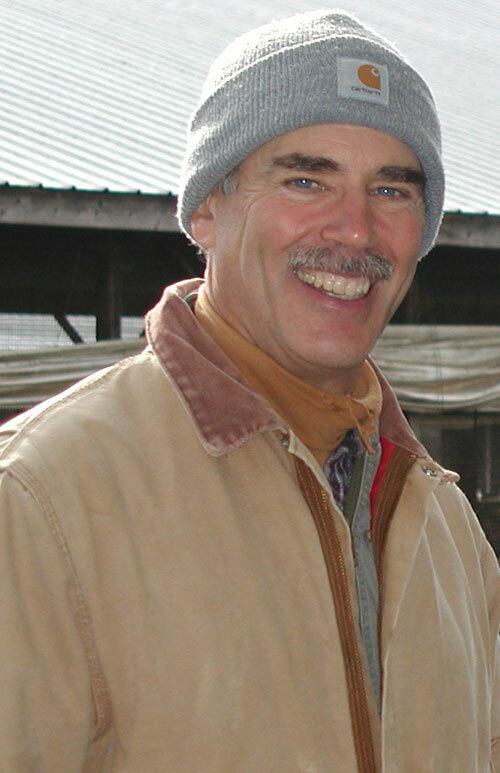 Tom is an experienced professional with 34 years of Cooperative Extension consulting/education plus extensive field research experience in applied agriculture. Certified Crop Advisor, Certified Pesticide Applicator. 34 years as a Cornell Cooperative Extension multi-county Field Crop and Soils Educator and Program Leader for Agriculture/Horticulture at Cornell Cooperative Extension of Rensselaer County, New York. For the past 3 years as private consultant, he has been conducting cutting edge research on forage, plant nutrition, and bio-industrial crops in partnerships with both university and private industry. He works directly on farm consulting in multiple states of the US. From solving problems in the broad based farm system to detail answers in crop production; solutions, not the problem, has been the focus. His position as an innovative leader was established through extensive work in the area of no-till planting, including the original fall killing sods concept now nationally recommended. Six years of research, funded by private grants, at the Cornell Valatie Research Farm developed the best management practices for planting, management, and harvesting brown mid rib sorghum sudan crop; and he continues research with the new short season bmr one-cut sorghums as dairy forage.The latest research (funded in part by private industry, and two New York Farm Viability Institute grants) has discovered wide swath haylage harvest, a harvest methods to improve the capture of plant nutrients for milk production and reduce weather related losses. This work is being expanded to encompass the rapid dry down methods for harvesting red clover. Working with both university and private industry, winter forage research has brought double cropping to the Northeast US and southern Canada producing profitable cover crops of the highest quality forage. More recent work has focused on alternative forage crops, deep zone tillage, soil health and nitrogen application rates. In conjunction with Geneva Experiment Station, and Texas Tech University, Castorbean as a source of Bio-Oil in NY is being funded under a two year NYFVI grant. This is part of an 8 year effort to develop this highly valuable oil crop for northeast farmers. More research on the best agronomic practices for Russian dandelion for natural rubber production has begun. The work in these areas has been published in regional and national magazines and refereed journals. It has been presented at symposia and seminars in multiple states and foreign countries. Kilcer, T.F., Q.M. Ketterings, J.H. Cherney, P. Cerosaletti and P. Barney. “Optimum Stand Height For Forage Brown Midrib Sorghum x Sudangrass In Northeastern USA.” Journal of Agronomy and Plant Science 191, 35-40, 2005.